Looking for an Abby cake? 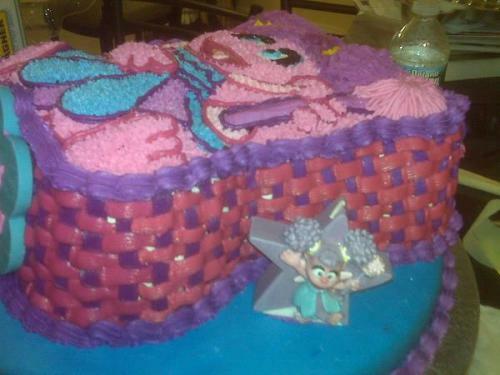 | Land of Cakes New York makes kids birthday cakes. Beautifully designed Abby cake with a special buttercream basket weave pattern on the side. Let us help make your kid's 1st birthday even more special with a cake from Land of cakes!